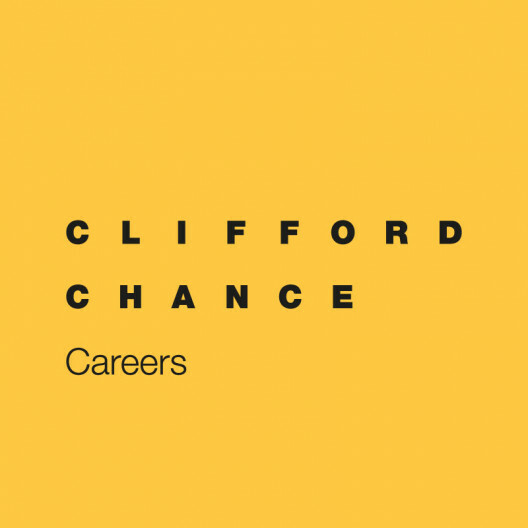 Clifford Chance is looking for a 4-6 year PQE common law qualified lawyer to join its market leading banking and finance practice in Moscow. As part of a highly regarded and close-knit team, you will enjoy a client-facing role involving plenty of autonomy. The team advises on a broad range of finance transactions both in Russia and the broader region, including syndicated lending, project finance, export and commodity finance, real estate finance, aircraft finance and debt restructuring.